Vikos Gorge - the deepest canyon in Europe and easy reachable using the motorway! The Zagorochoria villages with their traditionally built stone houses	are a must, when visiting the amazing mountain area! Acheron River - experience a walk through or along the fresh river! It was known as Styx in Greek mythology, the river of the underworld, where Hades would take the deseased! Nekromanteio - take a trip to the labyrinth like excavations, where locals could get in touch with the underworld, trying to question their deseased loved ones! 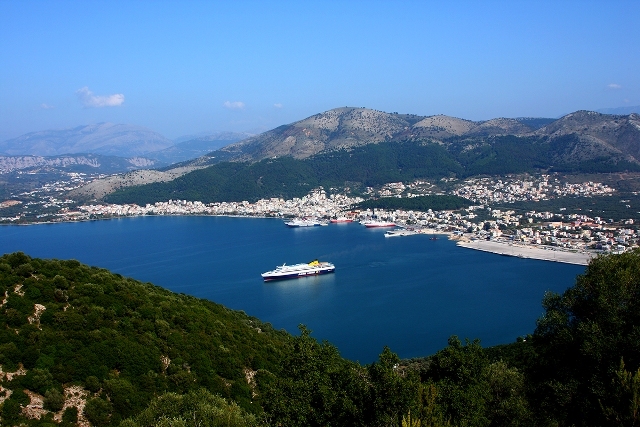 Igoumenitsa - a bustling town with many shops and the finest museum of the area. During opening hours the many cafes nearly burst with people enjoying a Cafe Frappee! Ioannina - the capitol of Epirus and a popular university town of nearly 112.000 inhabitants. Also famous is the Dodoni Theatre outside town! Ioannina lies at the lake Pamvotis, in the middle of the mountains. It offers shopping for the exclusive taste as well as mainstream fashion and is famous for handmade silver art amongst others. 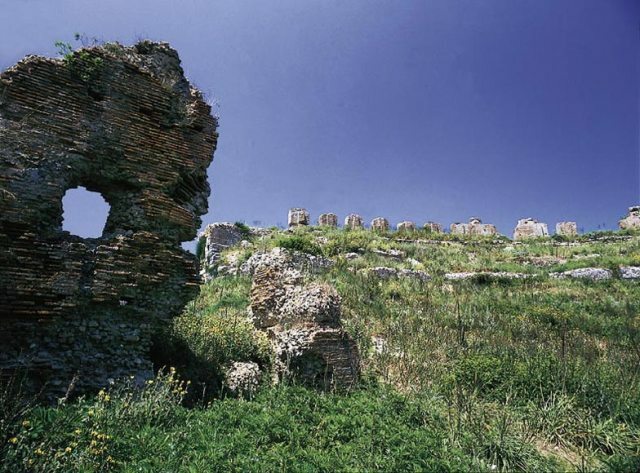 Visit the castle of Ali Pascha and stroll the streets in the beautifully renovated old part of town, or take a trip to the charming island Nisi. 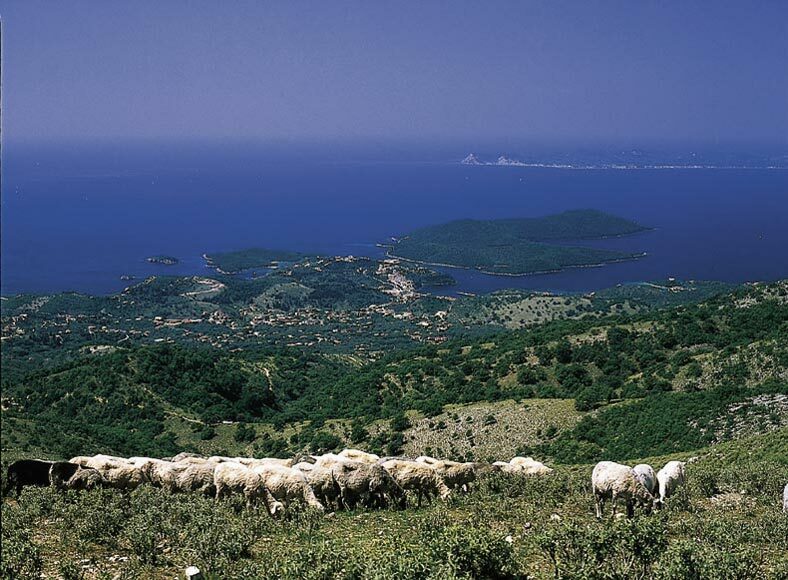 Perama Cave is another attraction of the area! Ioannina is just 80km and a 1 hour drive away! Metsovo - an all year popular mountain village for tourists from all over the world! It is known for the fine handy craft and local delicacies. From the end of november until the end of march it is a famous ski center with very good facilities for all ages! Giromeri Monastery - located on a beautiful mountain side north of Filiates, about 45 min. drive from Sivota. 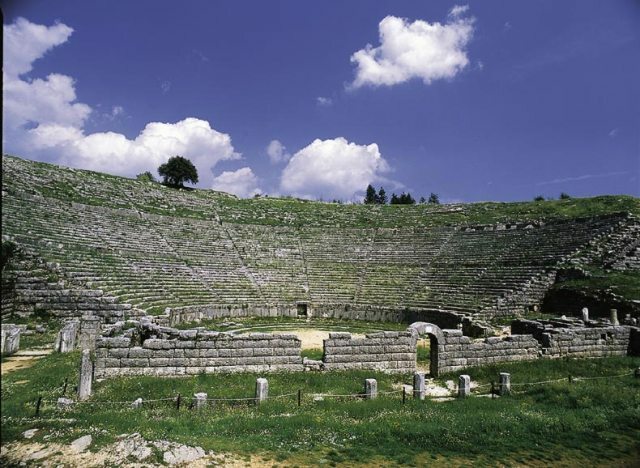 Nikopolis - visit the amazing excavations of Preveza just 1 hour away by car! Vrachonas - walk on top of the mountain behind Sivota, discovering a rough nature with the abandoned houses which were hide aways for the Sivotians, whenever they saw themselves threatened by pirates! Paxos/Anti-Paxos - Just a boat trip away are those two charming islands, with a Venetian touch in the architecture of the small alleys of pcturesque Gaios. Rough coastlines with accessable caves, and turqoise blue water at the beaches show some of the joys of nature! You could be lucky to see dolphins or sea turtles on your way! Meteora - six monasteries, that seem to have been built from the sky, on top of natural sand rock pillars! Listed on the UNESCO World Heritage List! Before driving the nearly 4 hours, check which ones of the monasteries are open that day! 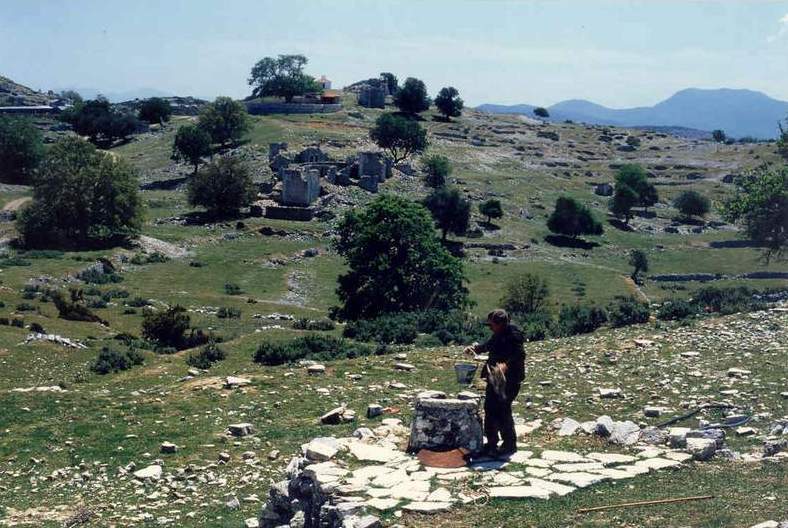 Excavation sights like Nikopolis and Nekromanteio, as well as the Dodoni Theatre outside Ioannina are open 10:00 - 15:00 h.
Opening hours of shops, hair dressers and private practices are monday, wednesday and saturday 08:30 - 14:00 h., tuesday, thursday and friday 08:30 - 14:00	and 18:00 - 21:00 h. Kiosks can be found at every street corner and are open till late in the evening! Supermarkets and bakeries are open throughout the day 08:00 - 21:00 h., banks are open 08:00 - 14:30 h.